Are videos part of your online marketing strategy? If not, they should definitely be or else you will be missing on a lot of opportunities to grow your business. And before proceeding with this article, check our previous blog post "5 reasons why online video marketing is the new to-do". 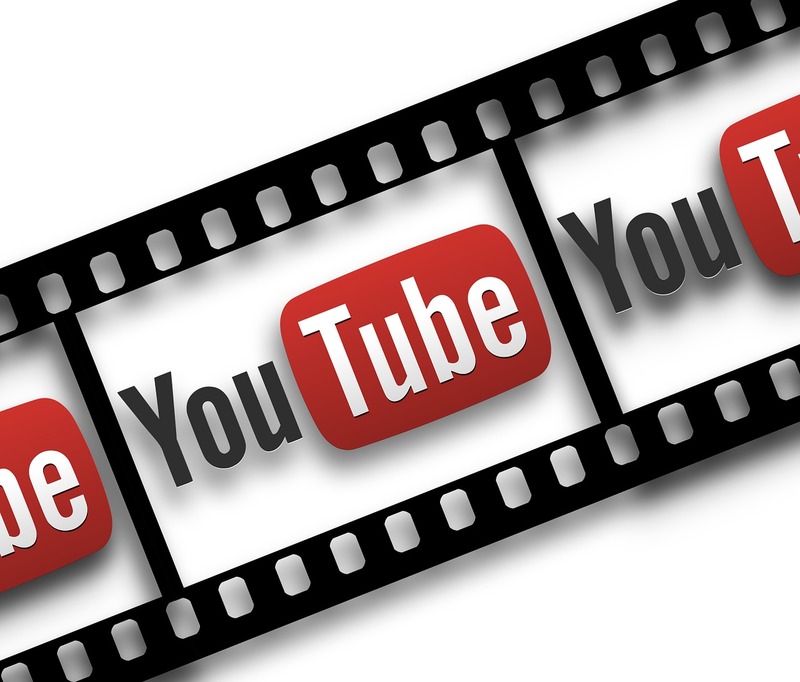 If videos are part of your strategy, then you must consider Youtube as a platform. Videos are becoming popular on Facebook...Even very popular. However, Youtube, was and is still the hub for videos online. After all, this social network is a pure video-sharing platform and has been so since its birth in 2005. If this reason alone hasn’t convinced you, here are 6 other reasons why your brand should be on Youtube. Indeed! Actually Youtube is the second largest search engine after, Google. Many internet users go to Youtube to find all kinds of videos; music, tutorials, product’s know-how… In order to find relevant videos, users will look up for keywords in the Youtube search bar. And just like Google, the social network will show results that are related to the search performed. Make sure that Youtube will also be part of your SEO strategy. Being owned by the largest search engine, definitely has its advantages. And one of them is that, when relevant, Youtube videos appear on Google’s first results page. This means that Google gives Youtube videos the same importance as website text content or blog. Therefore, if your video is properly optimized with the relevant keywords, it can reach the right audience, grow your business’s visibility, and be a boost to your SEO strategy. Youtube increases your brand, product, service’s visibility. Youtube is one of the most populated websites ever. Actually, it is the third most visited after, respectively, Google and Facebook. In fact, there are more than a billion active users on this social network who spend 3.25 billion hours monthly watching all kind of videos. You are probably not going to reach all the users, but it certainly opens a promising opportunity, especially if the video content is interesting. Youtube ads help reach targeted audience. Just like any other social network, Youtube provides ads to better target your contents. With the 300 hours of videos being uploaded every minute, your video has a significant chance to get unnoticed. Therefore, it is necessary to make use of ads to target users that will most likely search, watch and engage with your video. Even though Youtube videos don’t include share buttons like Facebook or retweets like Twitter, the social network remains the home of viral videos. What makes it successful is the fact that sharing or embedding a video on another website to reach more people can be done in an easy way. It’s true that Facebook "recently" adopted videos directly on its platform, however, usually these videos remain on Facebook and can not be searched for easily. For this reason, you should leave room to Youtube in your social media strategy as well. Youtube has its own analytics that allow video owners to better understand the performance of their content. Among the insights given, few of them are visible to views which can act as an indicator to the video’s content quality. For example, when a user searches for a photoshop tutorial, hundreds of related videos will appear. So which video to watch? Well, he will most likely choose the one with the most views or with the most positive reviews. Many brands got successful with an effective Youtube marketing strategy. However, the road to success isn’t drawn to everyone. What you need to do is 1) having a video that is interesting to watch, 2) the right knowledge of the online industry. So, at this point, just take the decision to invest in online video marketing, and collaborate with a web agency to create the right strategy for your success.